Wafer dicing tape is used in the process of singulating a wafer into an individual die. The dicing tape is adhered to the wafer frame and wafer in order to provide support during the dicing process. Utilisation of expandable wafer films and UV adhesives aid greatly in the removal of die from the tape by increasing the gate and reducing the adhesion after dicing. Tape is available for standard wafer sizes in expandable / non-expandable wafer films with UV / non-UV adhesives. 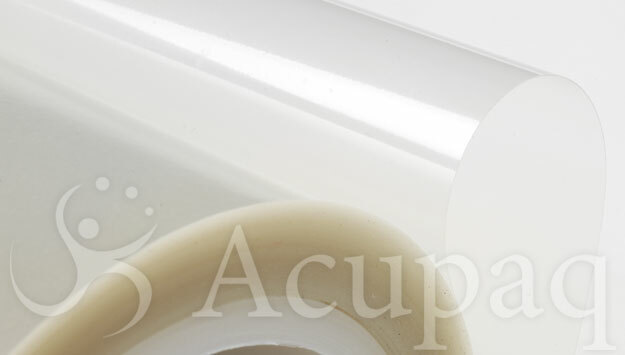 Acupaq wafer dicing tapes are available from over 30 global stocking locations.